Following the success of its Galaxy S8 lineup this year, Samsung is now reportedly gearing up to show off the next generation of its flagship phones as soon as January 2018, reports VentureBeat. So, what can you expect from the South Korean giant next year? 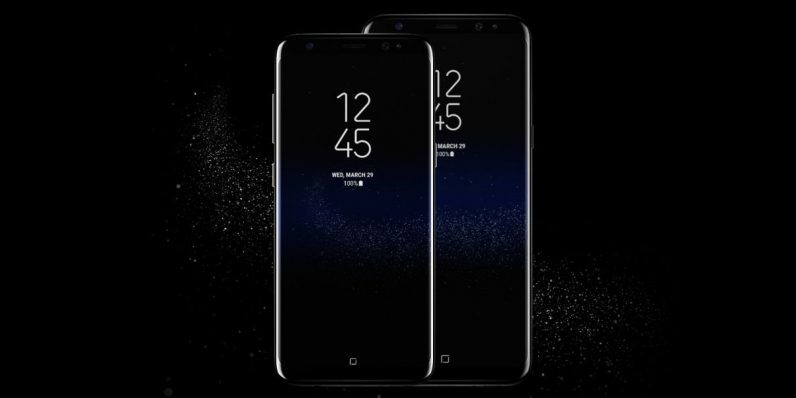 The upcoming devices, codenamed Star 1 and Star 2, will feature identical designs to the S8 and S8+, along with the same 5.8-inch and 6.2-inch curved Super AMOLED displays, respectively. Samsung is slated to reveal certain details about them at the annual Consumer Electronics Show (CES) in Las Vegas. However, they’ll feature upgraded internals – perhaps a Snapdragon 845 processor and an Exynos chip that offers similar performance, made by Samsung for certain regions – as well as a dual camera system and a bump up to 6GB RAM (versus 4GB) for the larger S9+. The phones are also believed to be getting stereo speakers from AKG, and even retain the 3.5mm headphone jack. It’ll be interesting to see if Samsung can compete with rivals who launched flagships later in the year, including Google with the Pixel 2, Huawei with its Mate 10 and 10 Pro, HTC with its squeezable, translucent U11+, OnePlus with its 5T, gaming hardware brand Razer, and of course, Apple with its iPhone X. Following the January reveal, the company is expected to officially announce the S9 and S9+ with all the usual details in March as it did last year with the S8, and make the new handsets available starting in April. Read next: 2 of 5 FCC commissioners favor net neutrality. You have 3 weeks to convince the rest.